One hundred years ago, a hard-throwing but erratic minor league pitcher named Ben Henderson was getting ready for his opening day start for the Portland Beavers against the Los Angeles Angels. Henderson had pitched well for the Beavers the previous year, but he began the 1912 season with a well-earned reputation as an unreliable drunk. Henderson lost that game, and he was soon out of baseball entirely. But we may owe him a debt of gratitude for his wobbly “jazz ball.” In a relatively recent surprise for etymologists, the latest historical research has located his quote as the first known use of the word “jazz”--which in a few short years would bounce from West Coast ball fields to the nightclubs of Chicago and beyond. Ultimately, it would become the name for a distinctly American music--and a term so monumental in its impact that the American Dialect Society in 2000 named it the Word of the Century. While the exuberant, syncopated performance style we now recognize as jazz was born in New Orleans, the music preceded its memorable name. For New Orleans musicians of the time, what they played in their collective improvisations was simply a “hot” variety of “ragtime,” though that label was growing increasingly outdated. A month after Gleeson got the “jazz” buzz going, Ernest J. Hopkins, a fellow reporter at the Bulletin, devoted a column to the word entitled “In Praise of ‘Jazz,’ a Futurist Word Which Has Just Joined the Language.” Newspaper writers in the Bay Area and elsewhere quickly picked up the new term. How the word made the leap from baseball to music is still a matter of debate. One likely conduit was the orchestra at Boyes Springs brought in to entertain the players in 1913, led by the drummer Art Hickman and featuring Bert Kelly on banjo. Hickman later recalled that the bubbling water of the springs was dubbed “jazz water,” and that the word then got transferred to both the lively play on the ball field and the spirited music. But Henderson’s “jazz ball” of the previous year makes the “jazz water” story a bit of a stretch. Bert Kelly made his way to Chicago and started his own band in 1914, becoming one of the pioneers of the seminal Chicago jazz scene. Both black and white, these players mostly came from New Orleans. As Kelly later insisted in his unpublished memoir “I Created Jazz,” Bert Kelly’s Jazz Band was the first to make use of the word “jazz” (also variously spelled “jass,” “jas,” or “jaz”). But there’s no hard evidence of the term’s application to music until a July 11, 1915 Chicago Tribune article portraying a local club where “jazz blues” could be enjoyed. 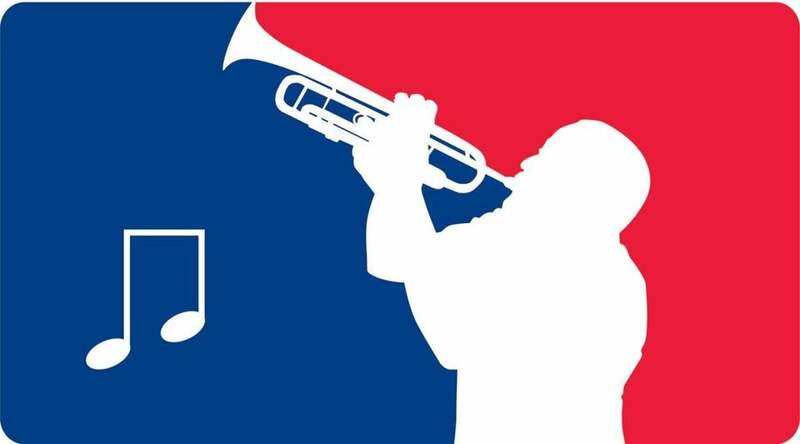 In early 1916, New Orleans transplants started up “jass bands” that brought the “Dixieland” sound to Chicago, and over the course of that year the jazz bug began spreading to other cities as well. After jazz music became a nationwide craze in 1917, with the Original Dixieland Jazz Band and other recording groups capitalizing on the trendy new term, everyone wanted to know where “jazz” came from. An advertisement for New Victor Records on March 7 of that year seemed to support Bert Kelly’s claim: “Some say the Jass band originated in Chicago. Chicago says it came from San Francisco.” Despite that hint, the Boyes Springs connection remained buried until the San Franciscan etymologist Peter Tamony dug up Gleeson’s old clippings in 1939. Tamony’s legacy has been carried on by latter-day word hunters who use digitized newspaper databases to search for evidence. George Thompson, a librarian at New York University, was the first to spot the “Ben’s Jazz Curve” article when the Los Angeles Times archive went online in 2003. “Jazz” still holds many mysteries, and we may never know its original roots with certainty. Ephemeral traces like announcements of early jazz bands performing around Chicago’s South Side have, by and large, been lost to history. But a century after Henderson let loose his “jazz ball,” researchers are finally getting a handle on this energetic little word.